The cafe will be in Darwen Leisure Centre and is expected to open in August. Founded by easyJet tycoon Sir Stelios Haji-Ioannou,within Darwen Leisure Centre easyCoffee first launched in the UK in 2016 with two sites in London at Earls Court and Oxford Street. 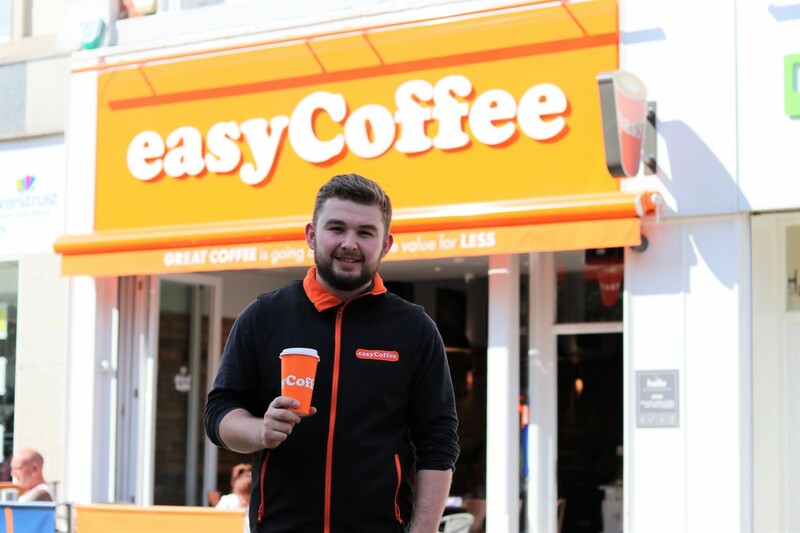 easyCoffee has been popping up all over London with shops in Covent Garden and Leicester Square and now in Blackburn, Burnley, Hastings, Edinburgh…. finally, we are landing in Darwen! We are just so chuffed to have found the right location with plenty of seating, free Wi-Fi, a kid’s play area and a friendly local team, and cannot wait to be a part of the neighbourhood! We are delighted to welcome easyCoffee to Darwen Leisure Centre. Their arrival will be great for the leisure centre and its members. Work has already commenced and the café is expected to open in August.